If you haven’t been reading this blog for a while (and didn’t notice the ad on the right), you might not know that I have written a new high school chemistry course: Discovering Design with Chemistry. My previous course, Exploring Creation with Chemistry, Second Edition, was updated by different authors, and I didn’t like the result. 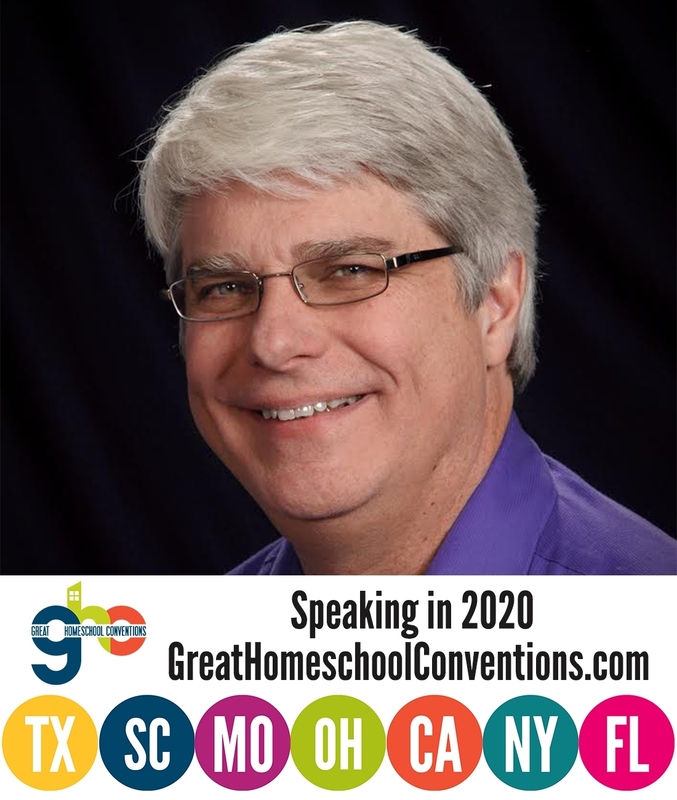 Consequently, I thought it necessary to write a new course so that home educated students could have a scientifically accurate, user-friendly, up-to-date resource with which to study chemistry at the high school level. I already discussed the user-relevant differences between my old chemistry course and my new one, so I won’t rehash that. Instead, I want to share some reviews and comments the new course has received. 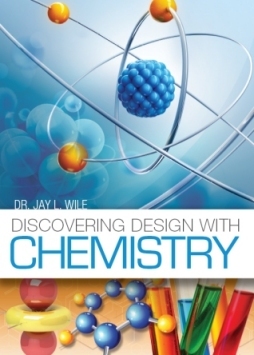 Wondering about Dr. Wile’s new Chemistry text? We’re about 1/3rd of the way through the text at two class day programs. There are new experiments, which are a great addition to the topics. The topics go a little more in depth and are in a different order than the previous edition. I highly recommend his new textbooks, including his new elementary series which I’ve taught to 5th/6th grade students for over a year now. I am really glad that she mentioned the new experiments, because I think they are the main reason to use my new chemistry course instead of a used copy of my old chemistry course. The old chemistry course is still a good one, but the experiments in the new course are significantly better. If you would like to see some of them, this student is posting videos. This is such an excellent chemistry course. I took AP chemistry in high school and again in college, but those courses did not explain things as well as this course by Dr. Wile. His conversational style and clear/straightforward examples make the material approachable. She then goes on to mention the online helps, which many people (even some who use the course) don’t know about. There is a website that goes with the course. On that website, there is a link for every chapter, and that link takes you to a list of videos that help explain the topics being discussed in the chapter. Thus, if a student doesn’t “get it” after reading the way I explain it, he or she can go online to watch a video explanation. Also, because you can never be sure what will “pop up” on YouTube, the course website shows the videos through SafeShare.tv. That way, the only thing the student sees is the video itself. In addition to the video explanations, there are extra problems for every chapter. The problems are in one PDF file, and the solutions are in a different PDF file. So if a student isn’t comfortable after answering the 30+ questions and problems in the chapter, he or she can get the extra problems online, solve them, and then check the solutions. Also, if you click on “Links for the entire book,” you will find a link to a PDF that contains worksheets for the course. The worksheets have all the student problems that are in the book, with space in between so that the student can solve the problem right there on the worksheet. Like the videos, these worksheets are free! Finally, there is a free question/answer service for the course. The introduction to the book points you to a website that allows you to review answers to questions that have been asked by others, and you can also ask your own questions. This means that the student has access to a free “tutor,” who can answer any questions the student has about the course. This is just a quick note to let you know that we are LOVING Discovering Design with Chemistry. I mean, really love it!…We are truly loving this curriculum and as a family, we feel so blessed to have found this. Hi! I just wanted to let you know how much I have enjoyed Discovering Design With Chemistry. I am a tenth-grade homeschooled student, and I really learned so much through this book. After taking this course, I know I will definitely take Advanced Chemistry in my senior year, and I will seriously consider studying chemistry in college as well. I found chemistry to be enjoyable and exciting through your work! Thank you! That’s the kind of review that makes my heart sing! It’s wonderful to know that my course has made at least one student consider studying chemistry at the university level! Radiation Probably Did Harm the Apollo Astronauts Does science undermine human rights? No, But Materialism Might.